Since 2015, couples have found help, hope and new meaning for their marriages through Marriage Core at PCBC. Wherever you are in your own journey, there’s a great chance that Marriage Core will lead you to a crazy good marriage! 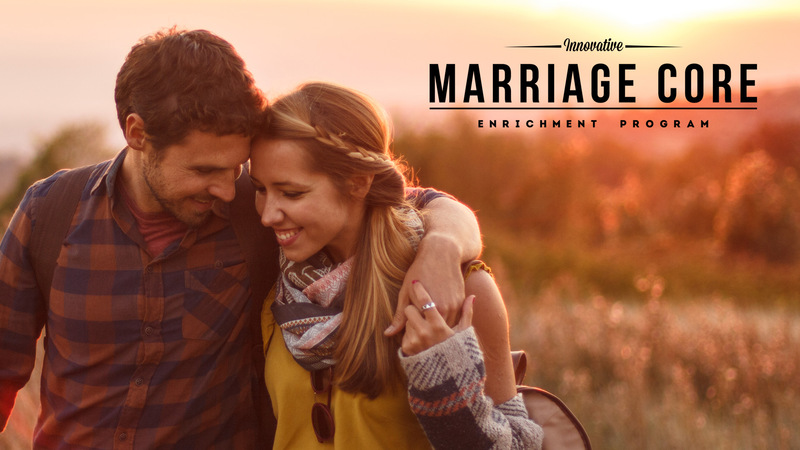 Marriage Core is offered in spring and fall sessions as part of our Wednesday at Park Cities program.